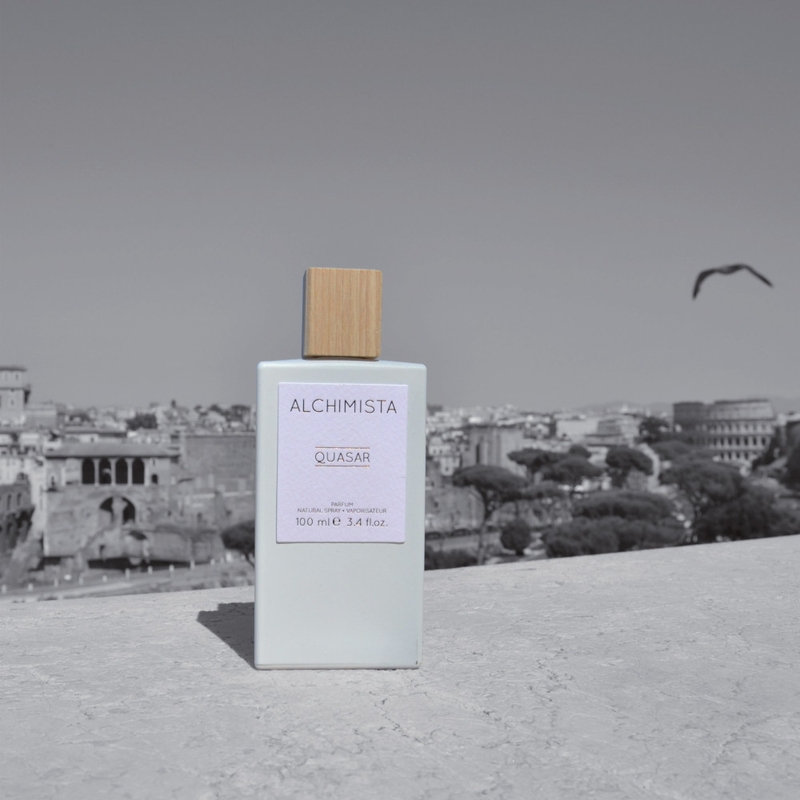 Alchimista is a brand that was born with precise values and is committed to deliver quality and Italian savoir-faire in all its forms. Careful and sophisticated processing craft are a priority. There are three fundamental values of the brand: Exclusivity, Quality and Elegance. An exclusivity given by each individual fragrance and that is perceived through the opaque bottle also made up of a specially tailored cap in wood worked. Constantly striving for perfection and trying to represent objects of art, beautiful not only to wear but also to see. "Quasar dévoile une signature boisée orientale. En tête, les notes étincelantes de bergamote se..."